In the inadvertent double refund scenario, a customer is provided with two refunds for the same transaction. These unnecessary refunds are usually the result of miscommunication and illegitimate chargebacks. Why Do Double Refunds Happen? It is estimated that as many as 10% of all chargebacks can be involved in a double refund situation. Chargebacks are filed after a refund is issued. The consumer contacts the merchant and requests a refund. The merchant honors the request, but the funds aren’t returned immediately. The consumer thinks the refund request was ignored and files a chargeback. Both the chargeback and the refund are processed, meaning the customer gets twice the amount of money. Chargebacks are filed before a refund is issued. The consumer contacts the bank and initiates a chargeback. Then, the consumer contacts the merchant and expresses dissatisfaction. To try to appease the customer and avoid a chargeback, the merchant provides a refund. However, the merchant is unaware of the fact that a chargeback has already been filed. Just because a merchant provided a customer with a refund doesn’t guarantee that a chargeback won’t be initiated. And just because a chargeback has been filed doesn’t guarantee the customer won’t contact the merchant and demand a refund as well. It is entirely possible for the customer to receive a double refund for the one purchase transaction. Preventing double refunds calls for a proactive approach. Merchants need to deploy different strategies and solutions both before and after a dispute. It is a bit challenging to prevent double refunds, but the key lies in attention to detail. Merchants need to train their customer service agents so they know what to look for in these circumstances. Customer service agents should be able to identify the situation and prevent additional loss. 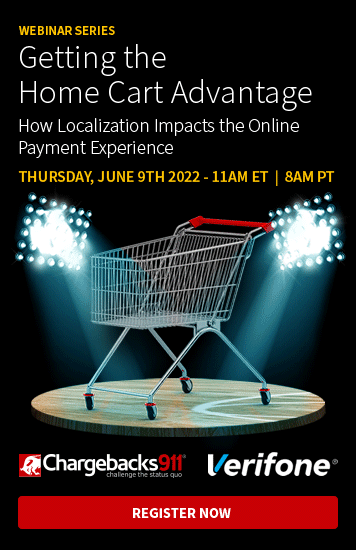 Merchants must pay close attention to customers who say they just spoke to their bank; this is the biggest clue that a chargeback may already exist for the transaction. Depending on the issuing bank, there are different time limits for resolving disputes before they become actual chargebacks. One thing is universal though: if a case number is issued by the cardholder’s bank, it's a clear sign the dispute has graduated to a chargeback. 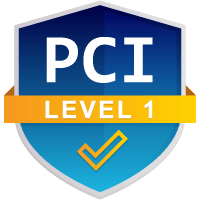 We're the experts--Identifying and preventing chargeback fraud is what we do. To see what kind of ROI you can expect, contact us today. Fees will be assessed and the merchant's chargeback-to-transaction ratio will be impacted once a case number has been assigned. Even if the merchant is able to beat the chargeback through representment, here is no undoing this damage...that’s why it is important to carefully assess the situation and handle each customer service interaction with finesse. If a case number has been assigned, the merchant can disregard the refund request. The chargeback has already reversed the original transaction. If a case number has not been assigned, merchants need to inform the issuing bank that a refund has been initiated and a chargeback is not necessary. Take note: if there is a case number, merchants should turn down the suggestion to provide an immediate refund so the bank will resolve or close the case. If a chargeback has been filed, the merchant’s involvement at that point will result in a double refund. Let customers know that a refund has been issued. Estimate when the funds will be available. Take care to ensure the credit isn’t process as a debit. Chargebacks can inadvertently cause double refunds. Do you know the best prevention tactics? There are several considerations for double refund situations. a chargeback is illegitimate and a refund wasn’t warranted the merchant should deny the refund request, take note of the case number, watch for the chargeback, and dispute it when it arrives. a chargeback results from a valid consumer complaint the merchant should accept the chargeback as a loss. the merchant issues a refund but the customer files a chargeback anyway the chargeback can be disputed. The merchant simply needs to prove to the issuer that a refund has already been processed. The risk of double refunds can be mitigated through effective chargeback management, a properly trained customer service department, and attention to details. However, ensuring these components is a time-consuming and labor-intensive task. Merchants’ resources are better utilized to grow their businesses. By outsourcing the task of chargeback management, merchants can focus on obtaining new customers and satisfying the ones they have. 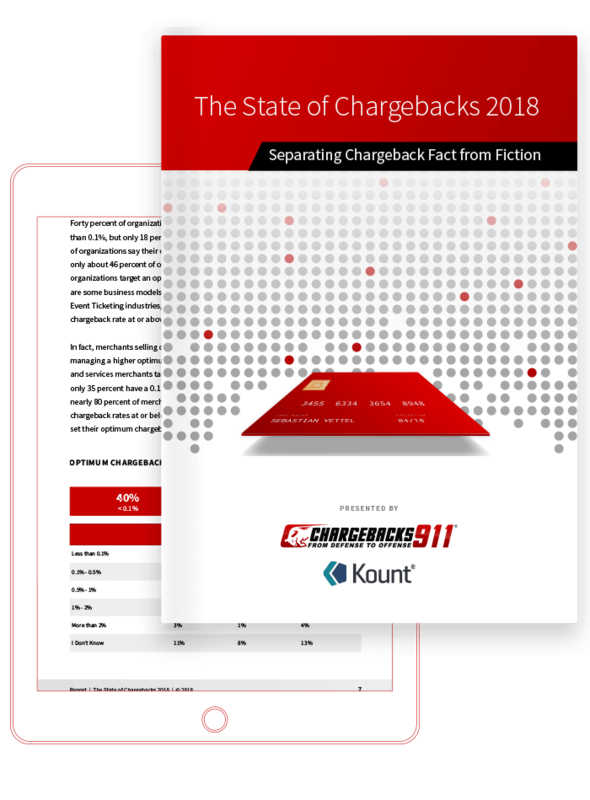 If you’d like more information on how Chargebacks911® can help mitigate the risk of double refunds on your behalf, contact us today.